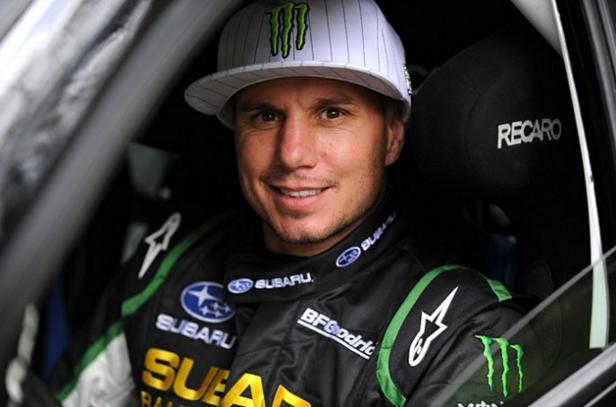 BMX athlete, Subaru Rally Team USA driver and businessman, Dave Mirra, was reported to have passed away today. The death is being treated as a suicide due to what appears to be a self-inflicted gunshot wound. Mirra is considered one of the greatest competitors in the history of the X-Games. 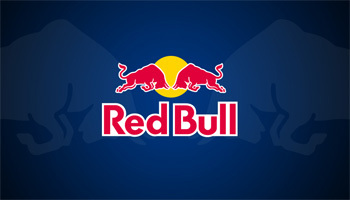 He has won 24 medals during his time competing at the event, 23 of those came from BMX events and one was in rally car. Of those 24 medals, 14 were gold medals, and both his total and gold medal counts rank second all-time in X-Games history. “We mourn the loss today of a great friend and wonderful human being who touched the lives of so many around the world with his gift. He called Greenville, North Carolina home and was as humble a guy talking with kids on a street corner about bikes as he was in his element on the world stage. A young life with so much to offer was taken too soon,” said City of Greenville Mayor, Allen Thomas. The Greenville, NC Police Department will be handling the investigation into the death. They plan to address the media tomorrow morning at 9am. 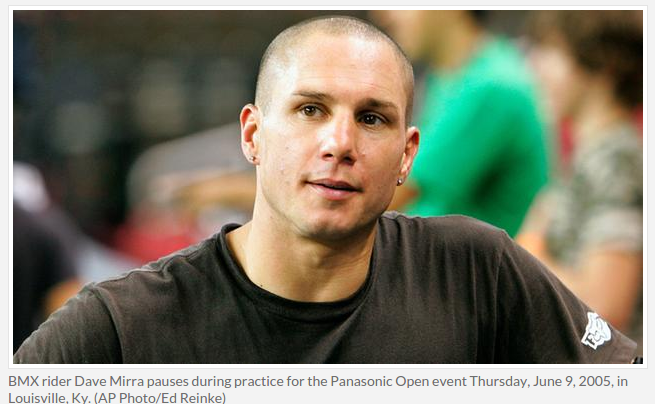 “It is rare that an athlete truly transcends their sport, but BMX legend Dave Mirra has done just that – achieving iconic status not only in the world of BMX but in all of action sports and beyond. Winning more X Games gold medals than any other competitor in the history of the Games, his rise to the top has not been an easy one. In 2000, he became the first park rider to land a double backflip in competition, and has topped almost every major podium at least once. Initially competing in both the vert and park disciplines of the Dew Tour, Mirra finished fifth in the vert year-end standings on the 2005 Dew Tour, but was unable to finish out the ‘06 season after he lacerated his liver at the second stop of the Tour and he has not competed in vert since. His consistency in 2009 resulted in his best park finish on the Dew Tour circuit, taking second place overall after opening the Tour with a first-place finish at the Nike 6.0 BMX Open. The legendary, recording holding athlete is survived by his beautiful wife and two children. 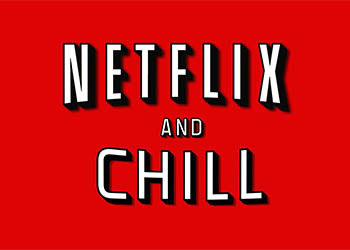 The family says it would appreciate privacy during this very difficult time.